Perched above a steel frame, Semibreve delivers sleek lineal modernism in natural wood form. The sideboard's design is the closest reference to the vibrations that surround us. The design visually mimics the glide from one pitch to another in music. With the pleasant aesthetics given by the organic shapes and the storage capacity, this is a must have piece of furniture. Down to its gunmetal steel legs and handle inserts, Structure draws its inspiration from Cees Braakman’s series originally designed in 1958. With the use of new techniques and design materials, Structures emerges with a refreshed contemporary appearance. Structure’s lineal design sits atop a thin gunmetal grey support allowing for its extended horizontal dimension. 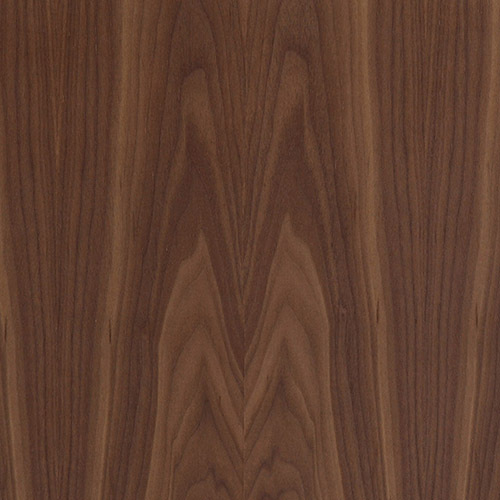 The interior and exterior spaces of Structure’s body is carefully crafted of hand finished Natural Walnut. Two sets of sliding doors provide and 2 easy glide drawers provide ample storage space. Height 21" x Depth 17" x Width 63"